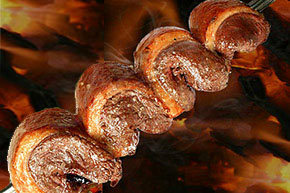 The joy for barbecuing gave us incentive to acquire knowledge and experience over the years. 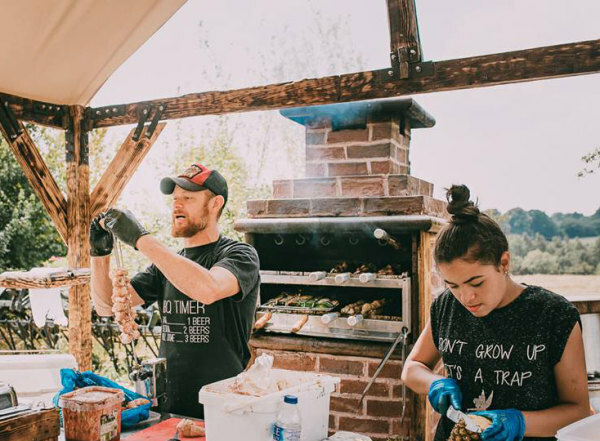 Our view about Barbecuing is that it is a dedicated state of mind and it is the best way of socializing with friends and family. 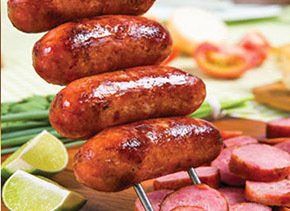 Thinking on this way we at Carne n' Carvao create specialized barbecue services for home where the customer has the convenience to enjoy barbecue without worries with friends and family. 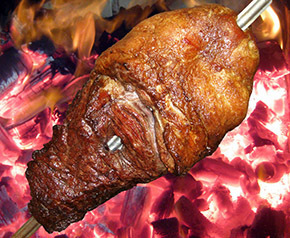 We take with us all the structure and professionalism directly in the comfort of your home or where you need, given you the opportunity to taste the Authentic Brazilian style BBQ. Our service is based on the requirement of offering an excellent service, with good presentation, punctuality, uniformed staff, barbecue with all the tools, seasonings and meats for your barbecue. Convenience, Professionalism, Reliability and Punctuality are our commitments. 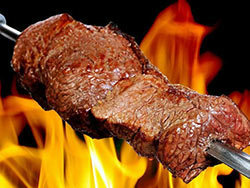 At Carne n' Carvao you will find a friendly team passionate for barbecuing who will help you to chose the best meat menu and sides for your party , assuring that everything suits your sophisticated palate. 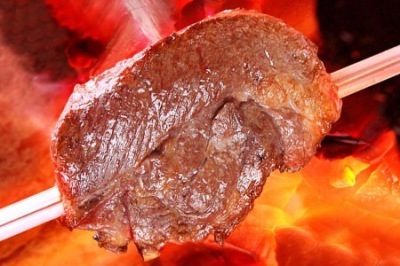 We work with prime meats, on Brazilian cuts such as the famous Picanha (Rump Cap), Rump Steak, Rump Tail, Pork, Lamb, Chicken, Toscana Sausage and Roasted bonelless stuffed piglet, or Whole rack beef ribs. From a small family gathering, wedding, birthday party or large corporate event, we work for you to enjoy it without worries, because we can assure that your event is in good hands.